This Sunday we are discussing: Refugee Rights. who sought protection in Madrid and given to them very generously. to open the new season. declaration itself does not do good nor does it pretend to do good. consequences of a failure and collapse of this citizen-state relationship. failure and abuse of people's human rights by governments and states. philosophy contribute to the debate? books the duty to help others in need; for example road victims. should be used to verify such duties and such beaches? latter is not exactly a hand out to a starving parent. states to intervene on behalf of British workers! undocumented aliens, and so on. of lawless tribes from neighbouring countries than a war with another state. parties are enjoying at the expense of refugees and illegal immigrants. of a generous social security system. have suffered in their life. oil, but we can be sure many will move if they have no water. stability or ransom of a population because of international debt. today, such as refugee rights, are by definition empirical issues. This Sunday we are discussing: Moral Behaviour. At a certain level, we interchange morality and ethics to mean the same. acts. This issue goes beyond the question of free will and determinism. thing lawyers, soldiers, pilots, photojournalists and others depend on. morally good (or bad) outcome in a given situation or context. desired effect. So how should we understand moral behaviour? as they bring about the desired effects. the driving force, and nothing else. 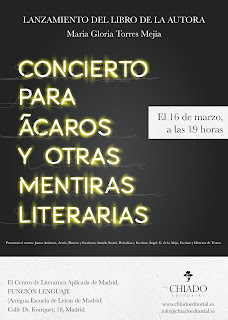 from Lawrence, SUNDAY PhiloMadrid meeting at 6:30pm: Can we mould society? This Sunday we are discussing: Can we mould society? jungle. So far, so good. morality seems to be what those in power say it is. how a collection of individuals can be moulded into a conforming unit? many cases to their unhappy demise. Labels: Can we mould society? This Sunday we are discussing: Hunches. there really are these different shades of opinions. have sufficient knowledge about the issue at hand. 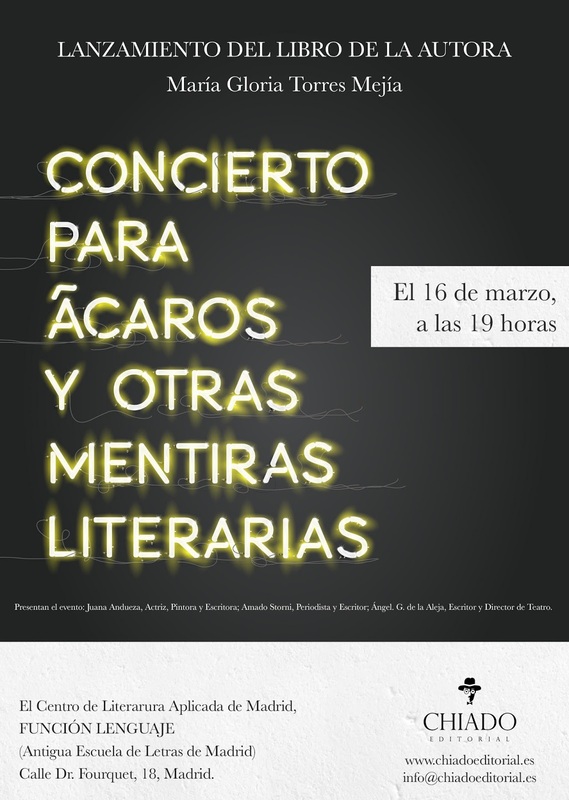 Concierto para Äcaros y Otras Mentiras Literarias.